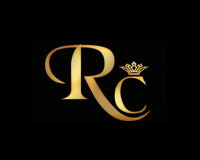 Rich Casino is a casino site powered by Betsoft, Pragmatic Play, Rival Gaming, VIG, NetEnt, Habanero, Vivo, 2win, EGT, Octopus Gaming, operated by Engage Entertainment Group, licensed in Curaçao. Supported languages: English, French, German, Greek, Italian, Russian and Spanish. Posted on July 31, 2017. Redeem promo code and you'll receive 200% up to $200 first deposit bonus, wagering requirements are 35 times the bonus and deposit, no maximum cash out. Are you one of those people who always felt like you’re actually belonging to some royal family who will find you eventually and you’ll become super rich and pampered? We know the feeling and so does Rich Casino. 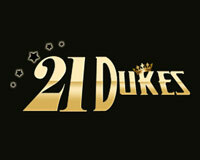 The casino site is inviting you to join their 7 Queens Tournament and earn up to $3000 in cash! 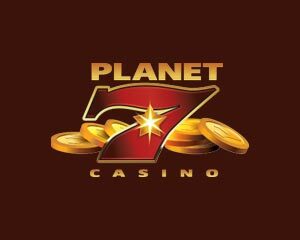 All you need to do is join the casino and spin one of the following slot games: Panther Queen, Queens of Atlantis or Queen of Gold. 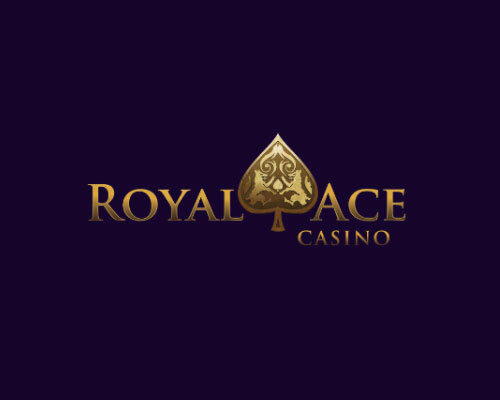 1st place gets to win $3,000 plus extra 200 free spins, 2nd place goes home with $1,500 in cash and extra 100 free spins, while the 3rd runner up gets to be rewarded with $750 in cash and 50 free spins. Tournament ends on May 7th so you’d better get your top game on, make a minimum deposit of $100 in order to qualify and collect as many points as possible. Good luck and enjoy the royalty treatment! There’s a world of adventure and wild bonuses about to reveal. Prepare to fight for the Dragon kingdom alongside the queen and her dragons for your shot to become a legendary warrior and a lucky winner. This 25-payline, 5x3 video slot game is brought to you by Pragmatic Play, and it promises to live up to expectations. Soon as the game loads, you can hit the “Play” button and starting playing using the default settings. You can also go and change the settings for yourself at any time by increasing/decreasing the bet or changing the number of paylines to play according to your style and budget. 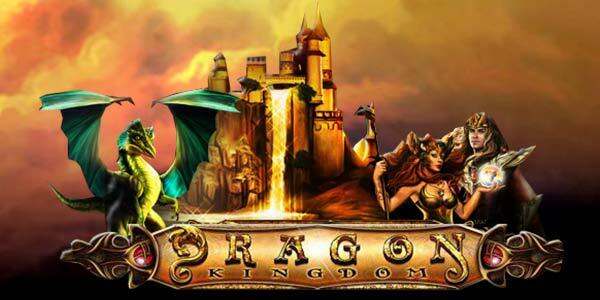 The minimum bet you can make in Dragon Kingdoms is $1.50 and the maximum is $150.00. In this magical land, you will follow the queen and her dragons into battle. There are four main characters symbols: The Queen, fire dragon (red), earth dragon (green) and ice dragon (blue). All the symbols pay from left-to-right, starting with the reel at the far left. You have to stack three or more of the same symbol in order to win some riches. The Wild symbol is unique and plays a special function both in the base game and free spins mode. It pays as well – very well in fact – so whenever you stack three or more of these symbols, you get even greater richest. The only catch is that you can only stack it in the free spins mode. Its special function is to substitute itself for any other symbol that isn’t the Scatter. Once the free spins mode has been trigger, you automatically get five additional spins. Normal reels are not available during this round and are replaced by special reels depending on the “Super Stacked” symbol selected before the round begins. Each “Super Stacked” symbol comes with its very own multiplier, with the ice dragon giving you a 5x multiplier – the highest multiplier – against you total bet. 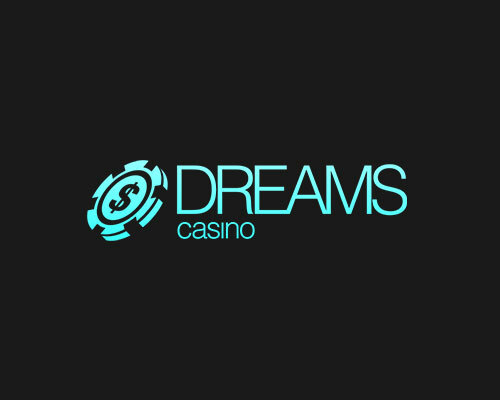 300% Match Bonus+ Entry Ticket to 200K Tournament, min deposit $600. $100 Match Bonus + Entry Ticket to the 200K Tournament, min deposit $400. 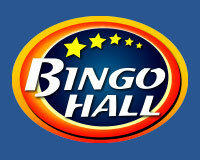 $250 Free Chip after 3 deposits.